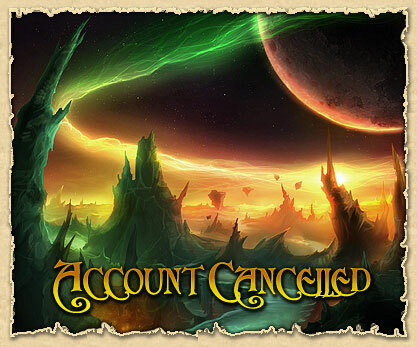 Well, for the second time, I’ve quit World of Warcraft. I’ve really tried to like it, but I just don’t have time for two subscription based MMOs. And my heart really belongs to Vana’diel anyway. I may return to WoW in the future, especially if they ditch the subscription model, but that’s not likely to happen any time soon.